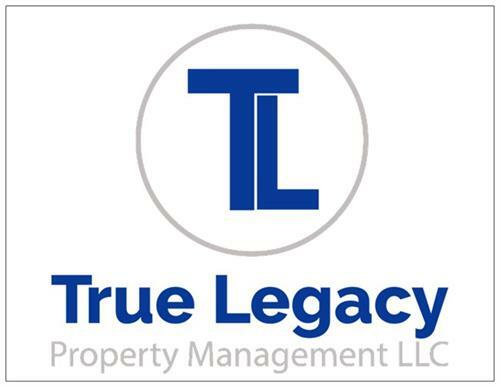 Whether you’re looking to buy, sell, rent or need Property Management services, Pier Ridge Realty along with True Legacy Property Management are here to help. With the experience and expertise to handle all of your real estate wants and needs. 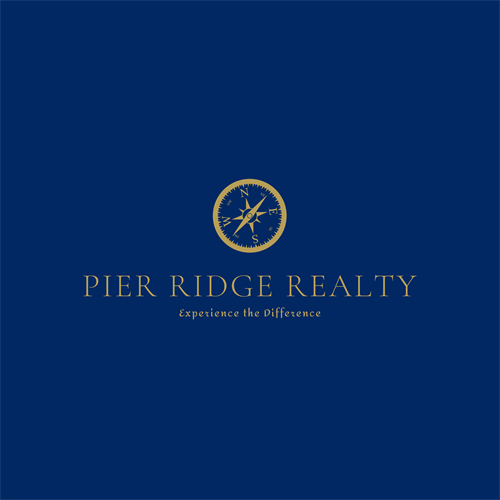 Our mission is to utilize the skills and knowledge possessed by our team of real estate professionals to the best of our ability and to assist our customers in the process. We are a great team to work with and we invite you to "EXPERIENCE THE DIFFERENCE"